Coconut is one of my favorite dessert ingredients. This recipe combines sorghum and coconut flour to make a delicious, moist cake that is topped with gooey caramel and coconut icing. Coconut is highly nutritious, an excellent source of minerals such as copper, calcium, iron, manganese, magnesium, potassium and zinc. It is also a very good source of B-complex vitamins such as folates, riboflavin, niacin, thiamin, and pyridoxine. Coconut flour has 5 grams of fiber per 2 tablespoons (with only 2 grams of total and saturated fat). So, with the additional nutrition of sorghum flour, these treats may be better for you than the average sweet snack. They are also easy to make. I’ll definitely be making these again! Preheat oven to 350 degrees F and grease a 9 x 9 pan. 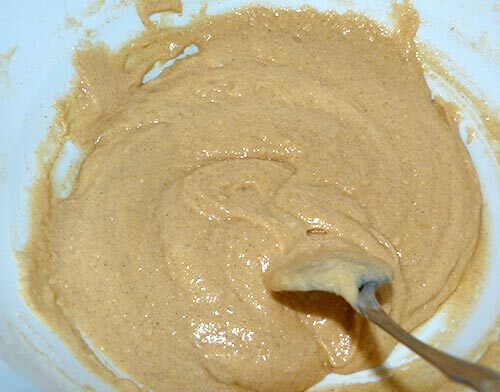 In a small bowl, combine coconut flour, sorghum flour, salt, and xanthan gum. Coconut and sorghum flour mixed with salt and xanthan gum. In large mixing bowl, beat eggs until fluffy. Gradually add sugar while beating until thick. Add vanilla. Beat eggs with sugar and vanilla extract. 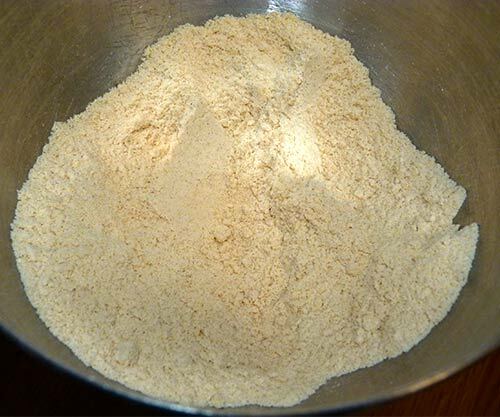 Stir in flour mix. Batter is thick at this stage. Flour mixture is added to the eggs-sugar-vanilla mixture. 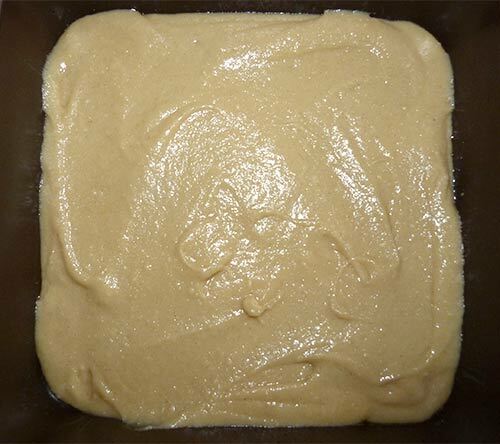 In small saucepan, heat milk and butter – do not boil. Milk and butter warmed on the stove until the butter is melted. 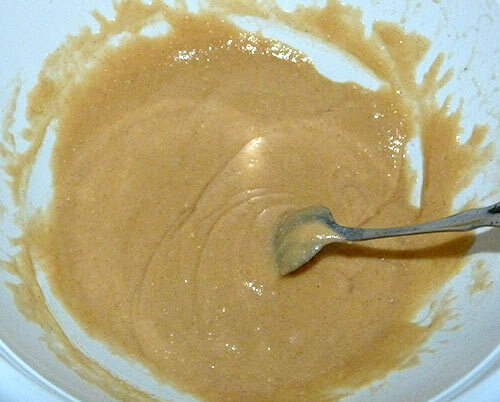 Stir into batter and spread in 9 x 9 pan. 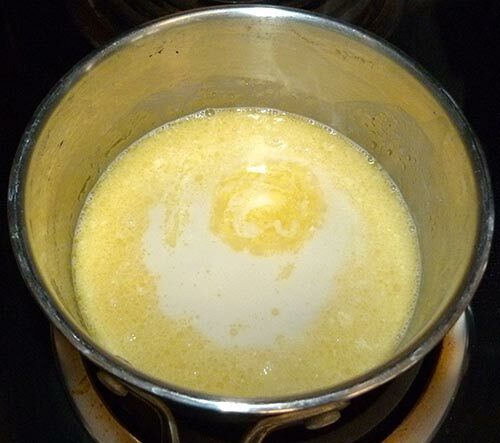 The milk and melted butter are stirred into the batter. Pour batter into greased pan. The batter will be about 3/4-inch thick. Bake for 25 to 30 minutes or until a toothpick comes out clean. 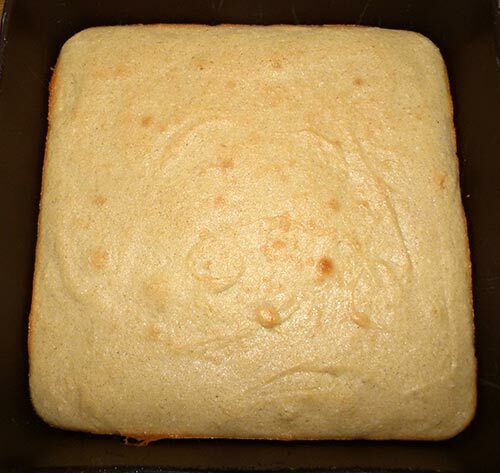 Bake cake 25 – 30 minutes until toothpick comes out clean. While baking, make coconut topping. 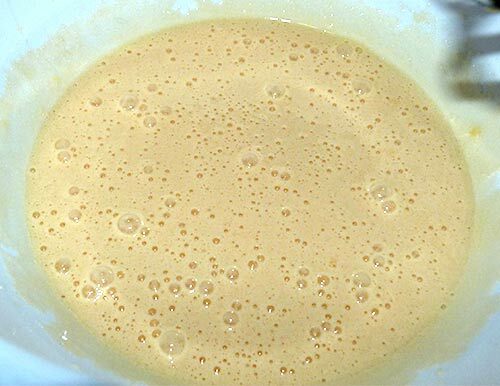 Combine butter, brown sugar, and milk in a small saucepan. 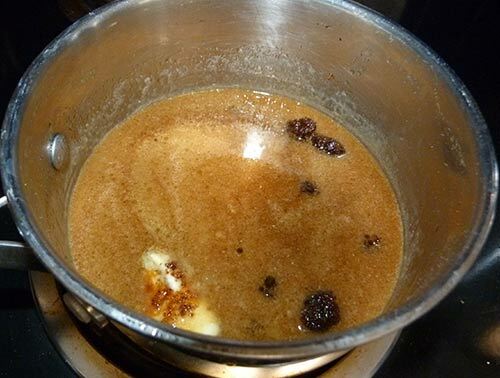 Heat until butter is melted and sugar is dissolved. Do not boil. Make sure all lumps of brown sugar are dissolved. Melt butter, brown sugar and 2 T almond milk until lumps are gone and mixture is creamy. 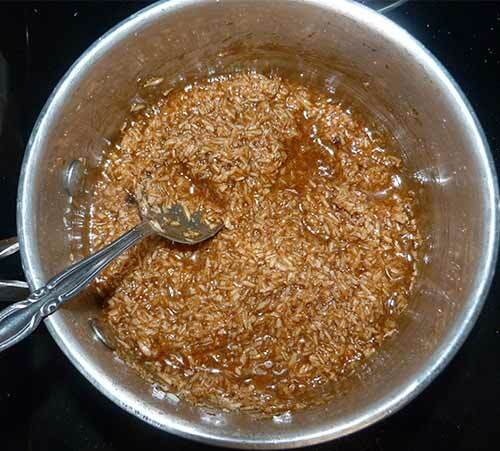 Stir shredded coconut into caramel mixture. 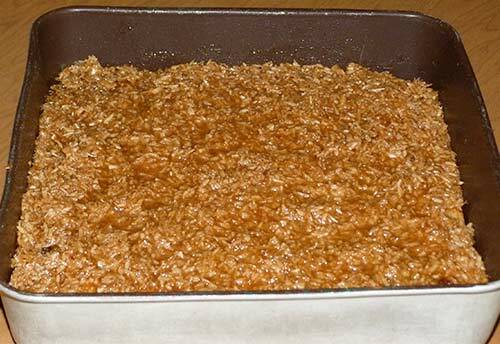 Shredded coconut added to caramel mixture. Spread over bottom layer and return to oven until it bubbles – about 3 minutes. Cool and cut into squares. Makes 12-18 squares. Add coconut caramel topping and bake for three more minutes until bubbly. Adapted from gfandme.com Double Coconut Delight. If it is something you want, CHASE it. Your adaptation looks and sounds fantastic! Thanks for the shout out. You’re Welcome – these were amazing! 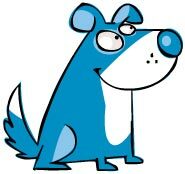 I totally love your daring adventures with sorghum flour! This recipe sounds amazing & is a perfect substitute to the gluten version my mom became well known for making. I even blogged about it & share her recipe a while back. This makes me so happy to have another version that I can enjoy. My cupboards have no sorghum so I’m buying some & making this today! Thanks for this post!